for membership through December 31, 2019! 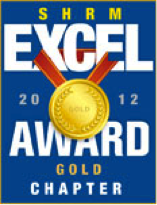 Professional Membership: $90 for SHRM National members; $120 local chapter members only. Service Providers: $90 – Must be SHRM National for local SOCT SHRM membership; MUST designate SOCT SHRM as your primary chapter #133, directly with SHRM National. You must complete the SHRM Chapter Designation form online at: http://fs16.formsite.com/robgatesshrmorg/form33/index.html once you have obtained your SHRM National membership and ID number. 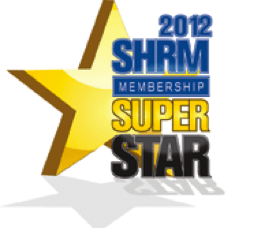 HREP’s: Free chapter membership with SHRM National Membership (Please designate or $60 local membership only. 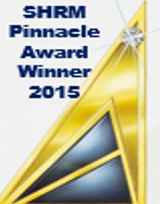 Professional Chapter members and national SHRM Members: $60. Professional Chapter members but not national SHRM Members: $80. Service Providers: Must be SHRM National and local SOCT SHRM members: $60. Please be sure to designate SOCT SHRM as your primary local chapter under chapter ID 133 when renewing national membership as the chapter receives recognition for your national membership. Student Members: $20 through December 31. 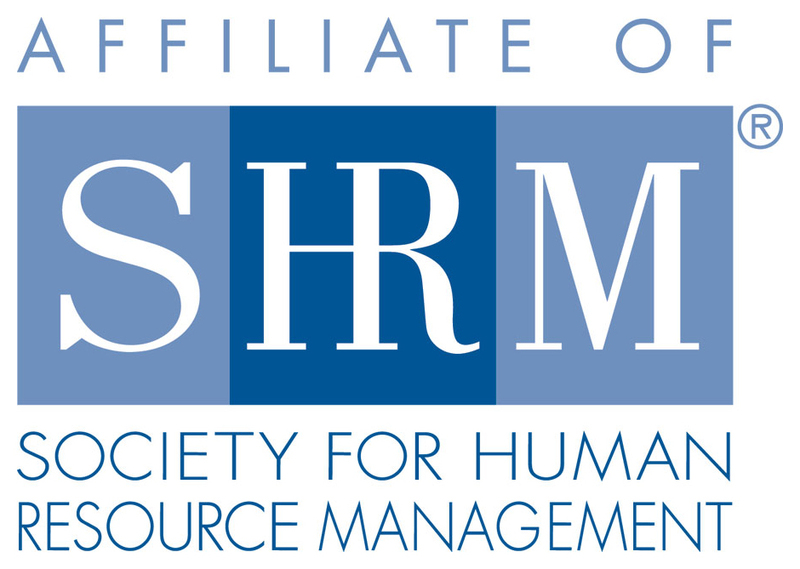 SOCT SHRM HR EMERGING PROFESSIONALS SIG participant’s special dues rates: With National SHRM membership: FREE chapter membership through December 31. National SHRM membership ID number required. 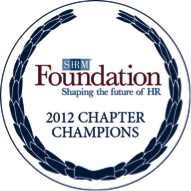 Chapter member but not national SHRM members: $40 through December 31. 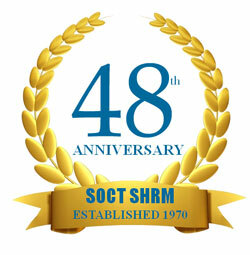 SOCT SHRM Updated Mailing Address SHRM partners with CT rides!